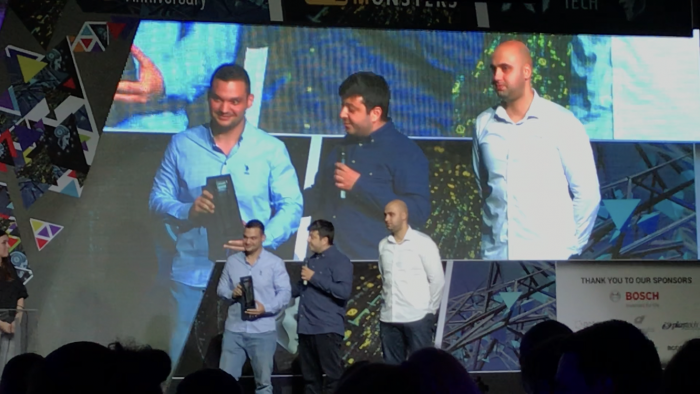 In 2018, UltraPlay won three accolades from the Global Tech Summit Technology Awards: Innovative product of the year for ODDS.gg, Software Developer of the year taken by Kamen Todorov, as well as CEO of the year given to Mario Ovcharov. It’s time to take a look back at these achievements and prepare for this year’s GTS Technology Awards. 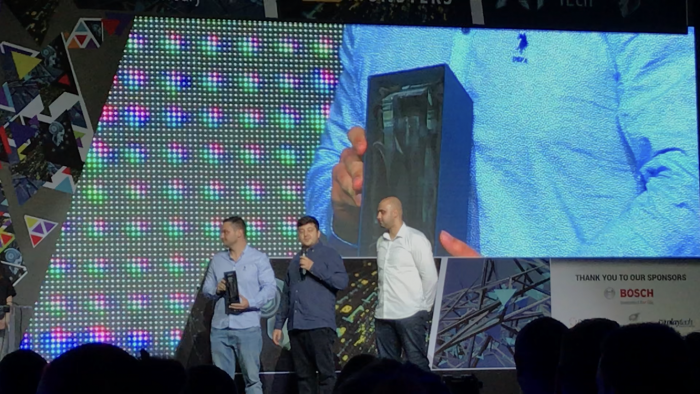 Global Tech Summit Technology Awards’ “CEO of the year” was given to UltraPlay’s CEO – Mario Ovcharov. 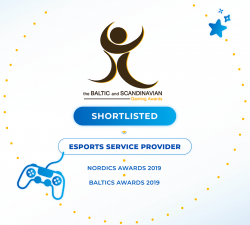 “This year we are aiming for even more innovations, more markets, more exhibitions to visit, and of course, more well-deserved industry awards”- commented Mario. 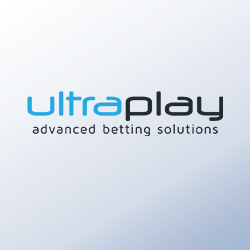 UltraPlay is looking forward to the GTS Technology Awards this year again.